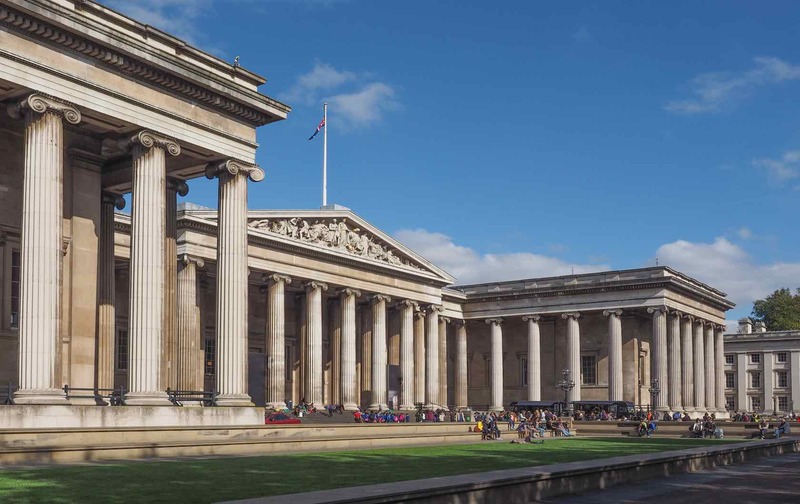 Don’t get us wrong, we love the British Museum, but small museums pack a big punch. For every popular, tourist-packed museum in London, there’s a niche, under-the-radar space that’s awaiting discovery. Though the big crowd-pleasers are worth a trip, the smaller—and sometimes stranger—museums warrant your time too. So for all you quirky culture vultures on the hunt for hidden gems and unique experiences, here are our picks for the best small museums in London. 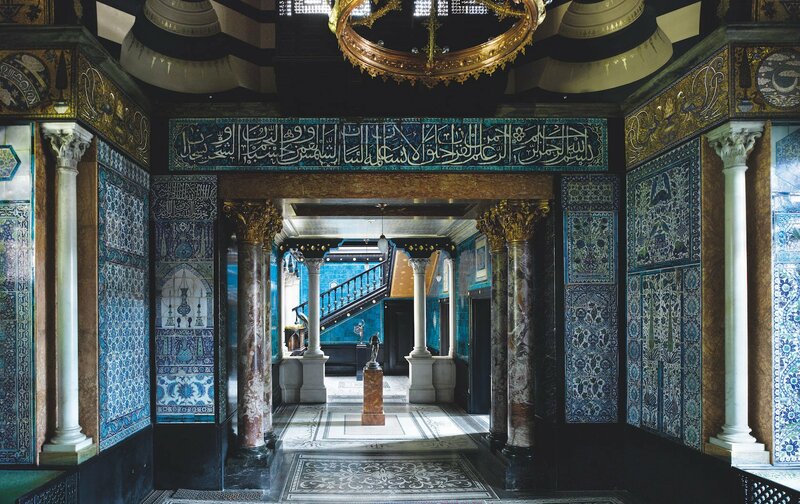 The Narcissus and Arab Hall at the Leighton House Museum. Copyright of The Royal Borough of Kensington and Chelsea. Photo courtesy of Will Pryce. The museum hosts an array of interesting events and exhibits throughout the year. One of the most memorable is the popular Leighton Lates program. During these nights, the public is invited to visit the museum after hours to enjoy live music and drinks. Just a brief walk from the Macdonald (which also has a touch of Victorian charm) and the Attlee, it’s a charming way to spend an evening in London. 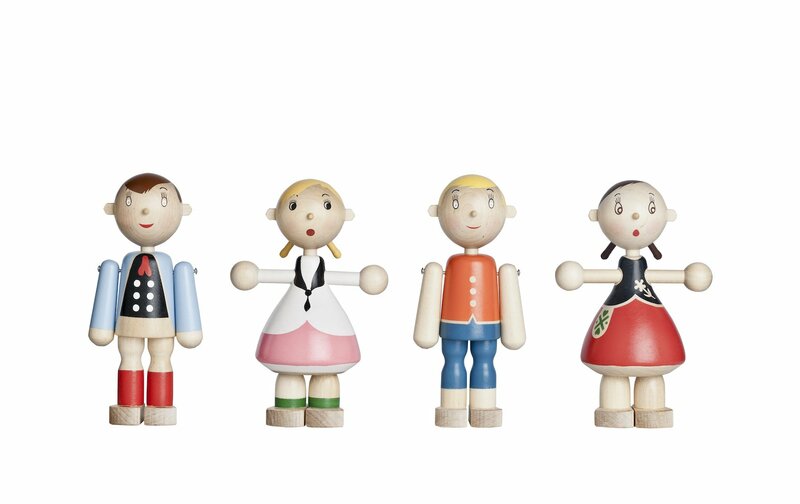 Wooden dolls from the exhibit: Century of the Child: Nordic Design for Children 1900 to Today. Photo courtesy of the V&A Museum of Childhood. With vintage toys, interactive installations, and a dollhouse village, a visit to the V&A Museum of Childhood in Bethnal Green is a great day out for the little ones. 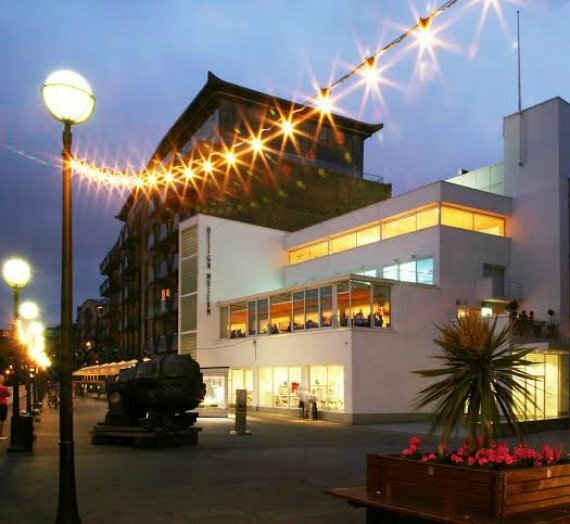 As one of the best small museums in London, there are plenty of daily activities to enjoy. See our other suggestions for kid-friendly activities here. 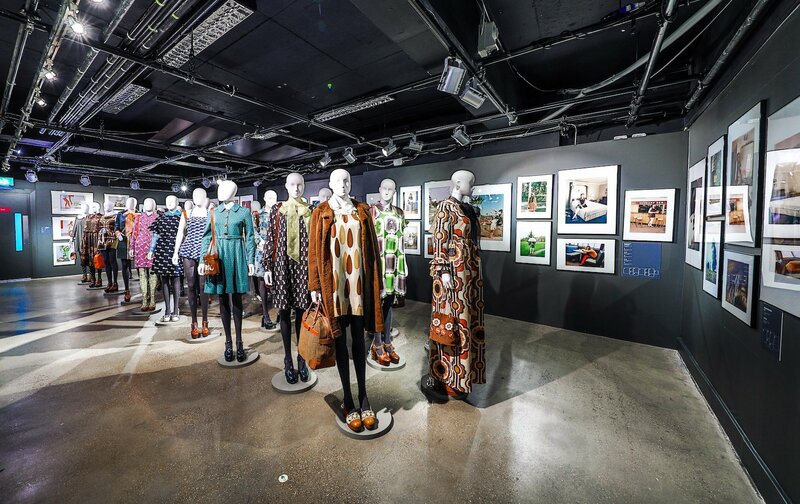 Orla Kiely: A Life in Pattern, is currently on display at London’s Fashion and Textile Museum. Photo courtesy of the Fashion and Textile Museum. 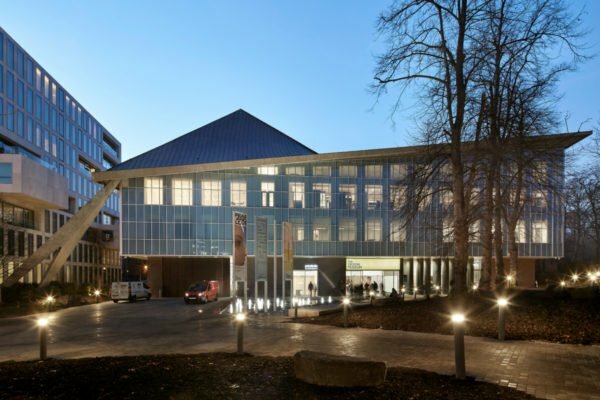 Fashionistas will find it easy to spend the whole day in the Fashion and Textile Museum tucked away behind London Bridge in Bermondsey. Taking its cue from the ever-changing, ever-evolving world of fashion, there’s no permanent collection here. Instead, this fresh museum has a revolving door policy on its exhibits and displays. This means that there’s always something new to see. Right now, you can check out the Orla Kiely exhibit, whose graphic patterns are recognized worldwide. Another cool thing about this museum is the one-day workshops and short courses on offer. There’s heat-press printing, pattern making, and even couture and tapestry workshops. Why not learn something new on your next trip to London? 18 Stafford Terrace’s reception hall and carpeted Victorian staircase. Copyright of The Royal Borough of Kensington and Chelsea. Photo courtesy of Kevin Moran. 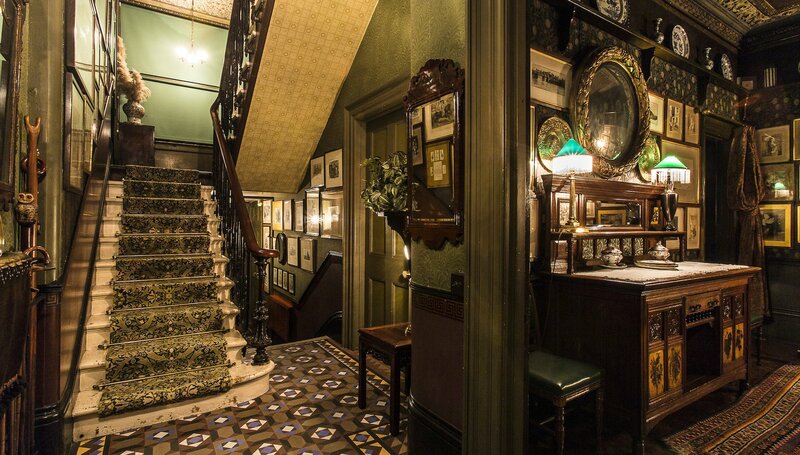 For those obsessed with all things Victorian, a trip to 18 Stafford Terrace is an absolute must. Located in the heart of Kensington, this late Victorian home-turned-museum is right by the Horton and the Austen. Stepping inside is like stepping through time. 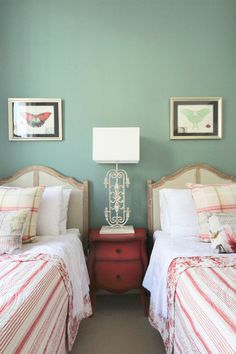 You’ll find period traits like hand-painted wallpaper, tiled walls and stained-glass windows–all in remarkably good shape. The house was the family home of the Punch magazine cartoonist Edward Linley Sambourne. Passed down from generation to generation, the house is now in the care of Royal Borough of Kensington and Chelsea and the Victorian Society. 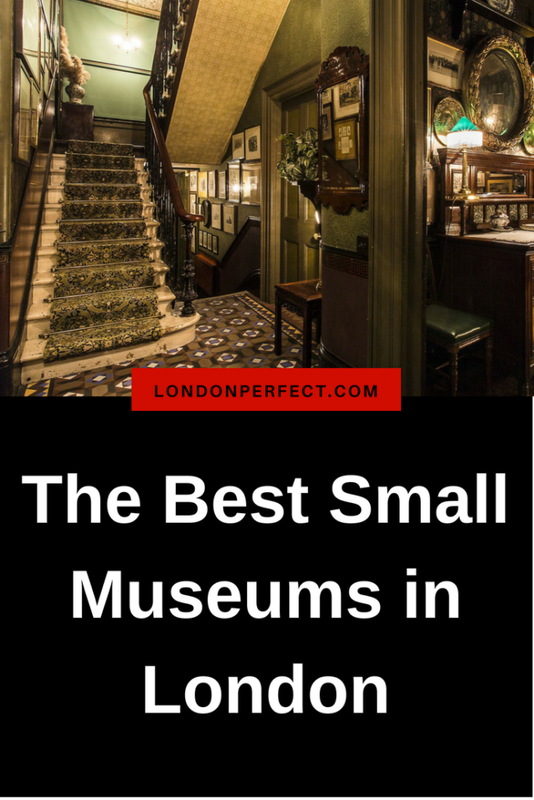 Though one of the best small museums In London, it’s easy to miss. It’s right off the number 9 bus route, and the main entrance can be found down a flight of steep steps to the basement. For a fun treat, book one of the theatrical Costumed Tours (£10), where a period actor will lead you through the five-floor house, dramatically showcasing what life was like at the Sambourne family home. This is one of London’s best-kept secrets. Photo courtesy of the Beefeater Distillery in London. Located in an old Edwardian factory in Kennington, the Beefeater Distillery is a working production center still cranking out bottles of one of the most famous British gins. 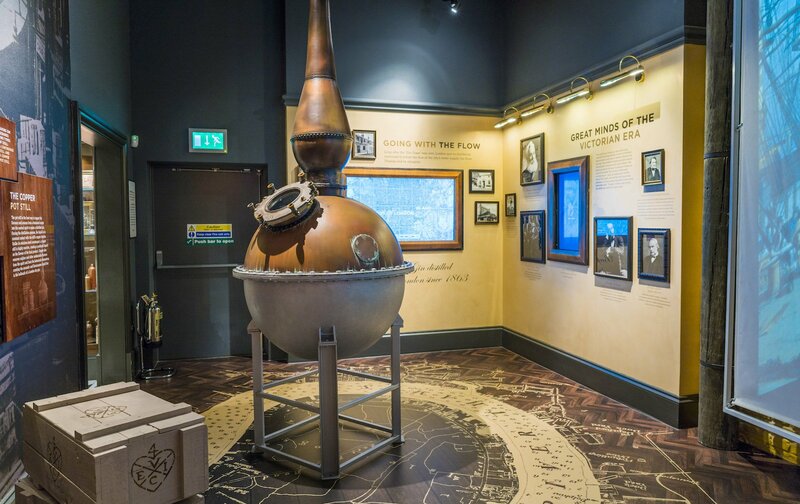 The distillery is outfitted with an impressive, bespoke visitor center, which takes you on a journey through the history of gin in London. As the distillery dates back to 1862, there’s original Victorian machinery on display. Visitors also get a glimpse of Beefeater’s current production process, which still happens onsite. The interactive, self-guided tour lasts one hour and costs £12. London’s history with gin is fascinating, and you don’t need to be gin-obsessed to appreciate this experience. Of course, valuing a good G&T doesn’t hurt though, as the tour does culminate with a complimentary Beefeater Gin and Tonic. 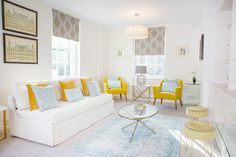 Check out London’s many museums–both big and small–by booking a London Perfect apartment today. Posted on Monday, July 16th, 2018 at 3:56 am in See & Do. You can follow any responses to this entry through the RSS 2.0 feed. You can skip to the end and leave a response. Pinging is currently not allowed. Peruse previous editions of our newsletters, filled with travel tips and wonderful destination information.